Betsy Peterson is a former teacher with a heart for experiential learning and helping students recognize their voice. Her elementary classrooms reflected a love for learning and community involvement. She was active with piloting and writing curriculum and leading other teachers through curricular change. Later, she applied her educational expertise as product development director with a national publisher. Betsy first learned about the impact of philanthropy education when Learning to Give piloted its lessons in Michigan schools, demonstrating that the skills, joy, and empowerment of philanthropy could be formalized into teachable knowledge and experience when integrated into all K-12 academic subjects. Ms. Peterson started at Learning to Give as a consultant and has served as an editor, writer, director of curriculum, and director. Ms. Peterson believes that as more youth open to kindness and generosity in their communities, we all have a stronger and more hopeful future. Katelyn Herrygers is a content writing and social media specialist with a heart for purpose-driven work. 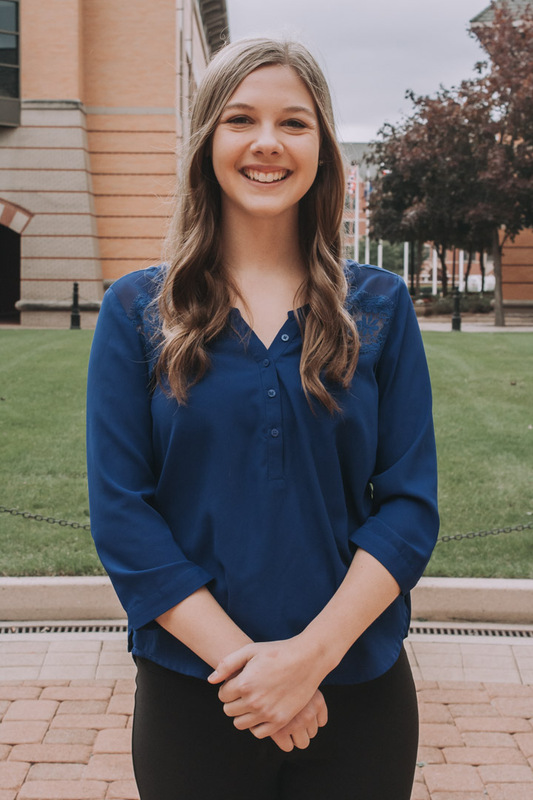 She first learned about the impact of philanthropy and community involvement during a summer internship at the Grand Rapids Community Foundation during her undergraduate studies at Aquinas College. This experience solidified her desire to do meaningful work that positively impacts the community through service, education, and giving. Katelyn is excited, and thankful, to be a part of the Learning to Give mission. Since 2001, Salciccioli has taught students from grades 6-12 U.S. History, Government, Sociology, Law, Big History, Philosophy, and World History. 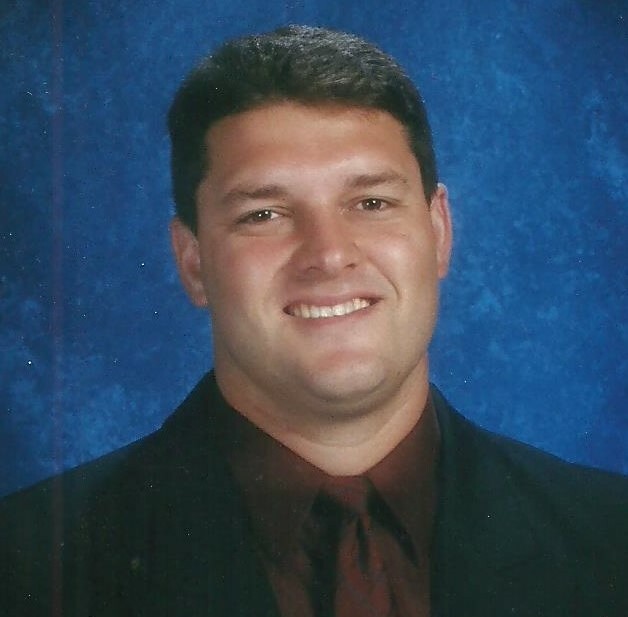 During his tenure he coached football, wrestling, and track and field. He received his B.A. in political science-prelaw from Michigan State University in 1996, a second B.A. in History from the University of Michigan-Dearborn in 2001 and his Master in the Art of Teaching from Marygrove College in 2006. What began as a fall 2018 student internship turned into a part-time role for Noelle Hobbs. A senior studying Advertising and Public Relations with a Double Minor in Writing and Digital Studies at Grand Valley State University, her passion for writing began at a young age, which then sparked her interest in Advertising Copywriting as a future career. Her first internship at Brand Labs introduced her to the art of social media through sharing stories within a digital medium. This ability to share stories is the reason she enjoys working with Learning to Give. Noelle’s strong passion for philanthropy began through her involvement in National Honor society in high school and continued with her sorority, Alpha Omicron Pi. Through Alpha Omicron Pi, she learned the impact of giving back to her local and national community. Noelle's love for learning and helping others has fueled her desire to work with Learning to Give. Liz Benstead teaches Civic Engagement/Service/Service Learning within the specials rotation to all K – 5 students at Rocky River Elementary in Concord, North Carolina. She firmly believes that the three T’s of philanthropy (time, talent, and treasures) are just as essential as the three R’s in academics (reading, writing, and arithmetic). She is passionate about educating the whole child by using project based and service learning within the classroom. 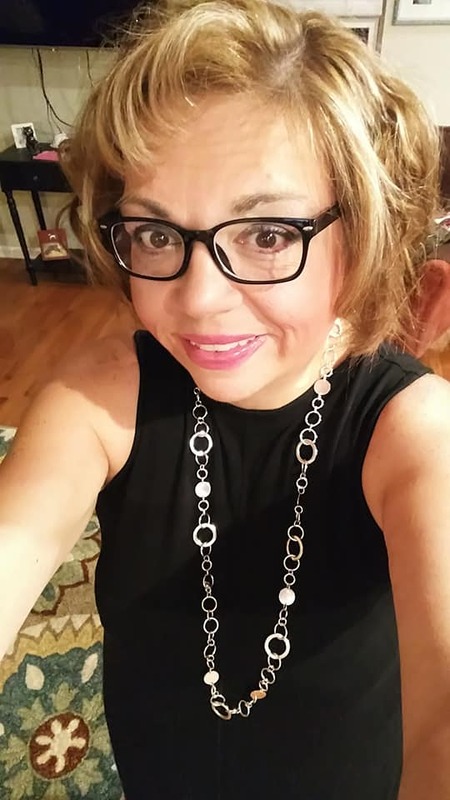 She obtained a Bachelors degree in Elementary Education from Rivier College in New Hampshire and a Masters in Secondary Education from Simmons College in Boston. After teaching middle school for twenty years in Massachusetts, she moved to North Carolina (to escape the harsh New England winters). Liz is currently an executive board member on the North Carolina Service Learning Collation. She is also working with North Carolina Legislators to incorporate a food recovery program, at all NC public schools. The Food Bus project promotes food recovery for the sake of alleviating hunger by collecting unused/unopened food leftover from school lunches, instead of throwing in the garbage. Rocky River Elementary recovered/donated 3,000 pounds of food to the Cabarrus County Food Bank during the 2017/2018 school year. Kathy Roberts is a 7th grade Language Arts teacher at Springfield Middle School in Michigan. Philanthropy Education has become “how we do things” in Kathy's classroom. "It’s a philosophy of teaching that addresses the whole student and reaps many benefits and rewards," she says. "It has revolutionized my teaching and ability to impact my students." Kathy has been able to make connections with students that she never dreamed were possible. Students know she cares and she demonstrates this through introducing them to something (service) that will help build their confidence and self-esteem. "I don’t think we’ll ever know the full impact of this, but I can tell that it’s made a huge difference in the culture of my classroom." Favorite Quote: "It's nice to be important but it's more important to be nice!" 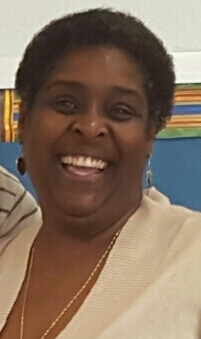 Joyce Matthews has been a Fairfax County Public Schools Educator since 1984. Joyce was a classroom teacher for 13 years, Technology Training Specialist for 14 years and for the last seven years, Joyce has been a STEAM (Science, Technology, Engineering, the Art and Mathematics) Programs Coordinator providing after-school and summer experiences for underserved populations to learn and develop knowledge and skills with Environmental Action, Robotics, CODING, Technology integration and Maker Spaces. Joyce is very PASSIONATE about ensuring ALL children have access to educational resources and programs that "engage, inspire and develop skills to thrive!" Lea Sevigny is a middle school educator in Forest Hills Public Schools, a suburb of Grand Rapids, Michigan. 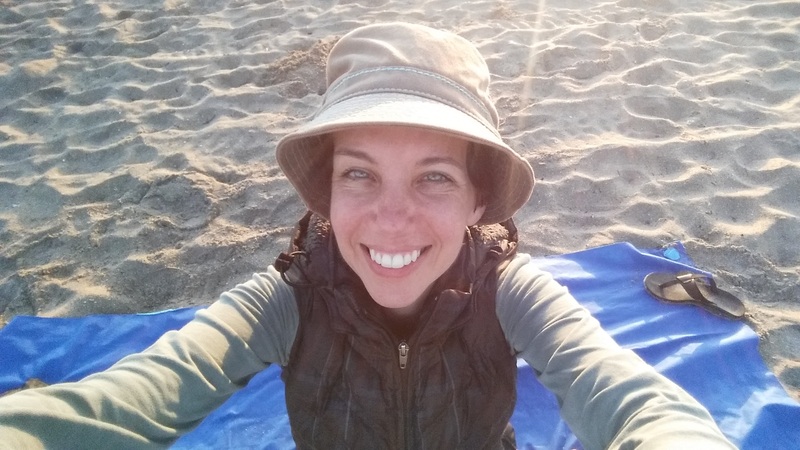 Having worn many hats in her 28 years in education, the last 10 years, Lea has focused her professional learning on place-based education, creating a culture of life-long stewardship and community building. Her middle school communications course, called Natural Expressions, focuses on giving students meaningful experiences in the natural world, circumstances to help others in the community, and opportunities to share those experiences with the public. 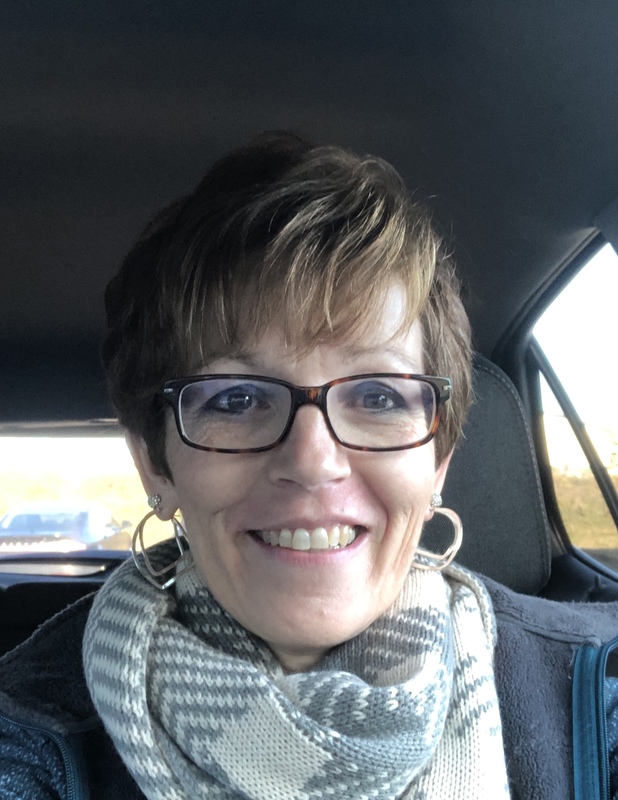 Learning to Give has been a go-to resource for Lea and she’s thrilled to be able to help other educators connect with this organization as a 2019 Learning to Give Ambassador Trainer. Turquoise LeJeune Parker, a native of Georgetown, South Carolina, is a proud third generation teacher. She is a 2005 graduate of A.L. Brown High School, Kannapolis NC and a very proud 2010 graduate of the very prestigious North Carolina Central University, Durham NC. She was an active member of the NCCU Marching Sound Machine and eClipse auxiliary squad where she served as Band Chaplain and eClipse Section Leader. Turquoise is currently the fifth grade Reading, Writing and Social Studies teacher of Mrs. Parker’s Professors in Durham, N.C. She also enjoys volunteering in many different areas that greatly benefit, enhance and enrich the lives of all children. On June 15, 2016, Turquoise along with 13 other North Carolina Public School teachers (one of those 13 being her husband) participated in civil disobedience because she believes strongly that her children and all children deserve more. It is because of this belief, she strives to make magic happen in her class every single day. Turquoise believes it is her true passion to work with kids and continues to fight for our kids like their lives depend on it because it does! She is a teacher blogger at mrsparkersprofessors.blogspot.com to share with the world her creativity and all the wonderful things her students are accomplishing. It is her passion that people get the best that God has to offer; and live to fulfill their Purpose! She lives her life according to Jeremiah 29:11.